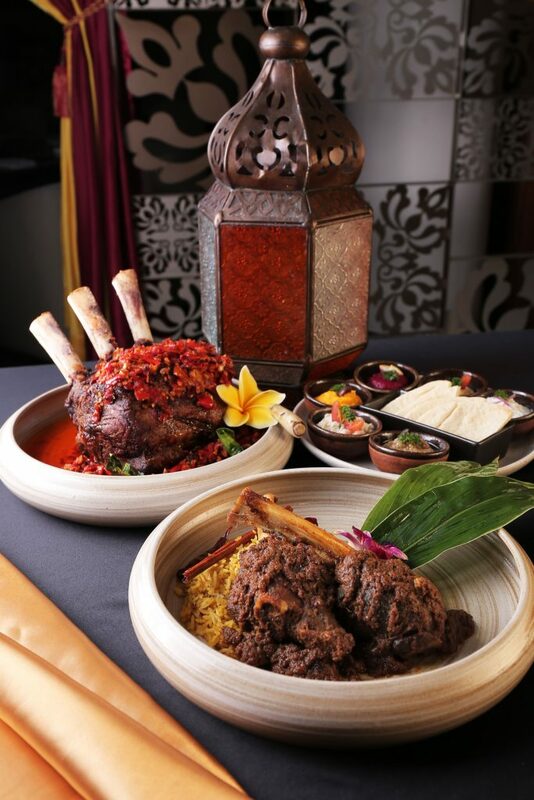 Our talented chefs have prepared various Indonesian Ramadan favourites to break your fasting. The Iftar buffet, which comes with an assortment of tajil and hot tea, starts from IDR 408,000++ at Signatures Restaurant. A fully air-conditioned Musholla (praying room) is available in Signature’s terrace area in the month of Ramadan. 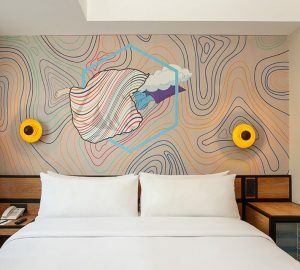 Guests can host breakfasting gatherings in Signatures Restaurant and make the most of it with a 30%-off special offer when booking one week prior to Ramadan for a minimum booking of 20 persons. Kids aged 6-12 dine at 50% off, while kids aged five and below dine for free. 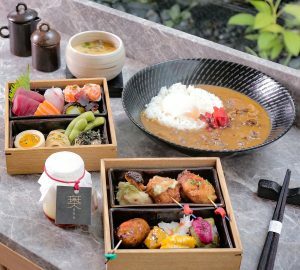 For an experience of breakfasting like no other, OKU offers a box of happiness, which is popularly known as the OKU Breakfasting Bento. 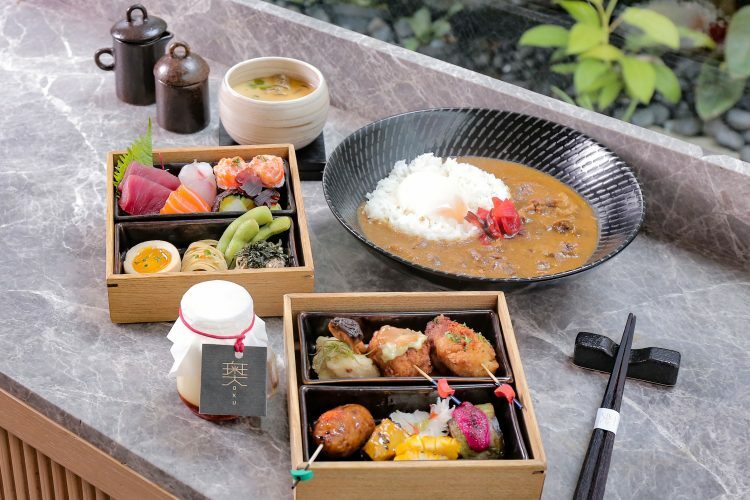 The bento is available from 4 May to 3 June at IDR 550,000++ per person including ta’jil, appetiser, main course, dessert and black tea, which will leave you satisfied. 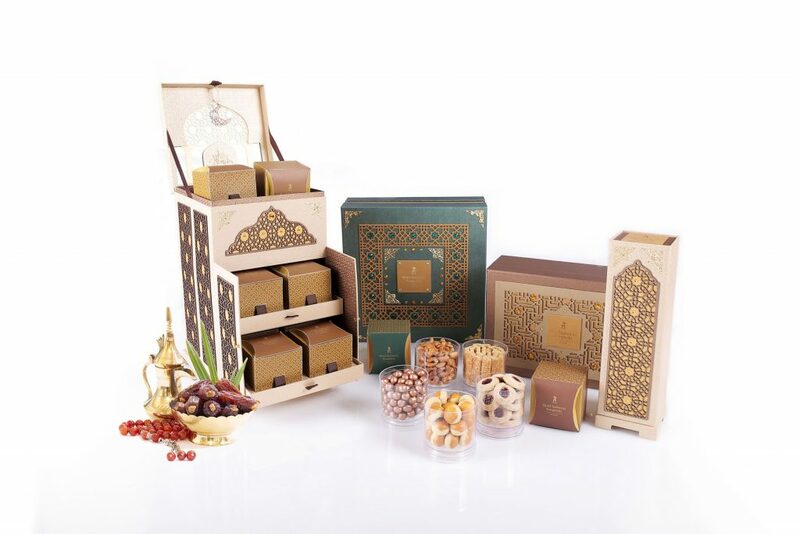 To share the Eid Mubarak blessings, Kempi Deli offers specially crafted hampers for your family, friends and colleagues. This delectable combination of cakes, cookies and sweet bites will impress your loved ones! 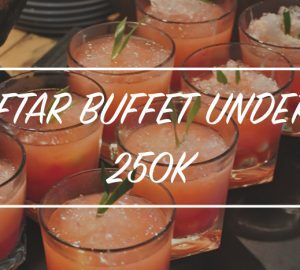 Prices starting from IDR 500,000 net.